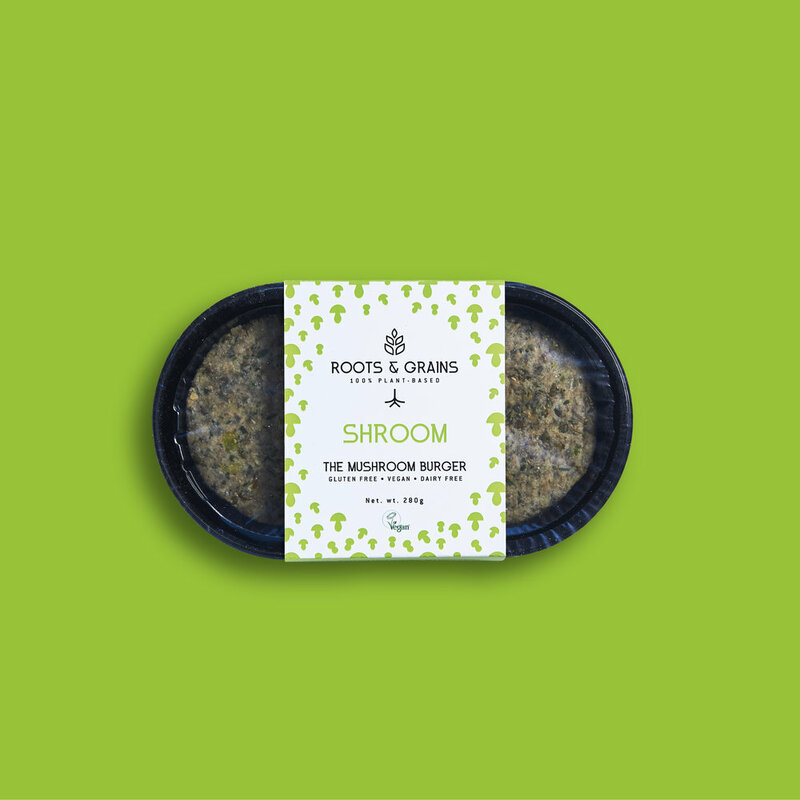 The hearty Shroom burger, combines mushrooms and lentils to provide a lean, indulgent and fulfilling dinner. Fry your favourite onions and slather on a smokey sauce for the ultimate vegan burger. The Quinwah burger teams chickpeas with carrots and delicious tricolore quinoa for a natural addition to your dinner plate. This all gluten free, vegan burger can be topped with your favourite slaw or kimchi for that added zing. This moreish burger combines black beans, sprouted brown rice, toasted walnuts and BBQ spices for a delicious protein packed dinner treat. Try it in a brioche bun with smashed avocado for the ultimate in plant based indulgence.